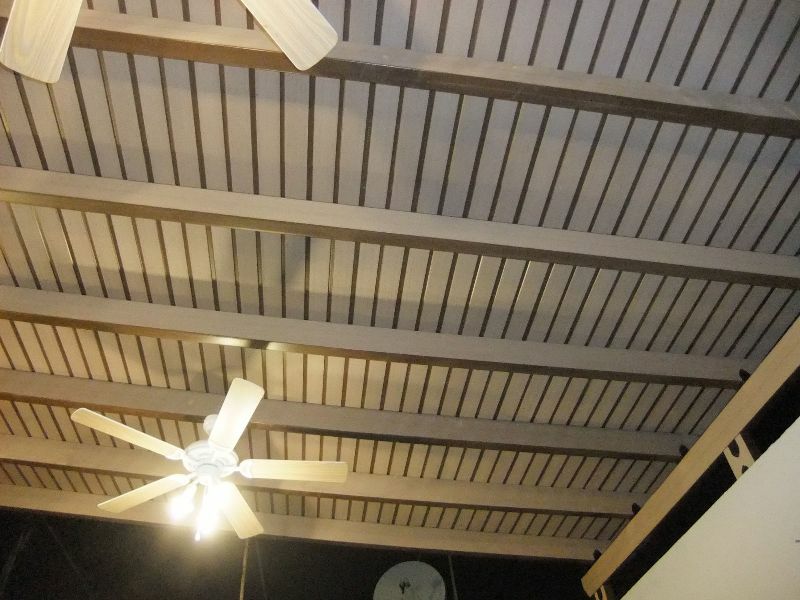 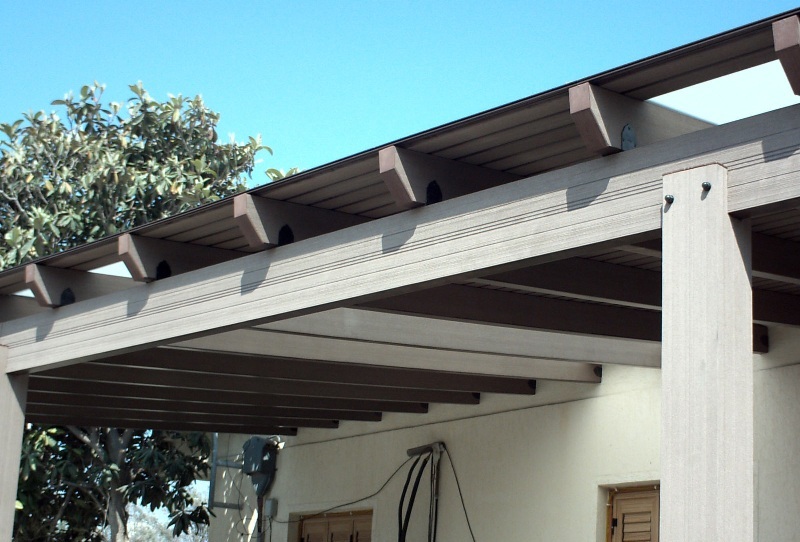 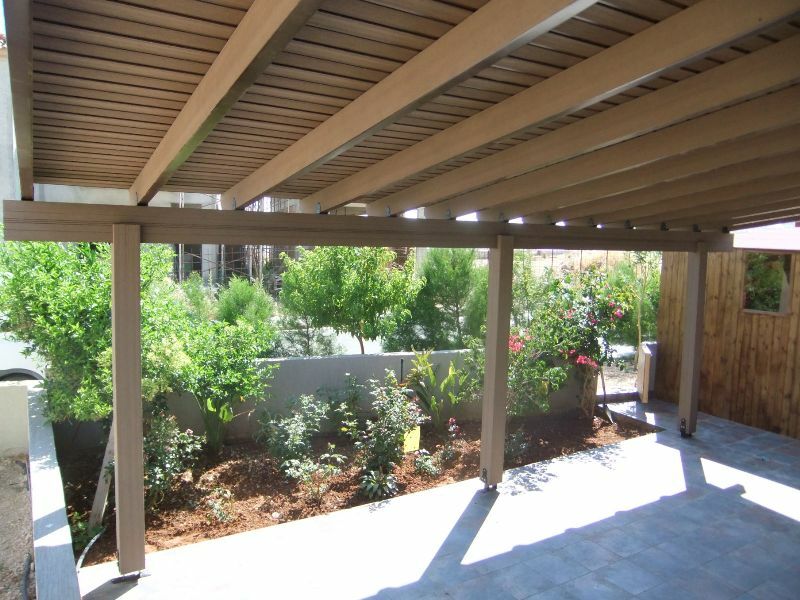 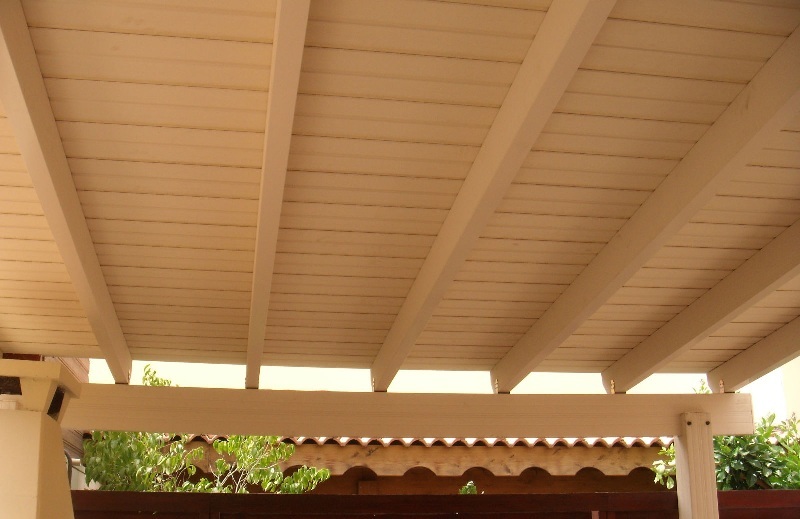 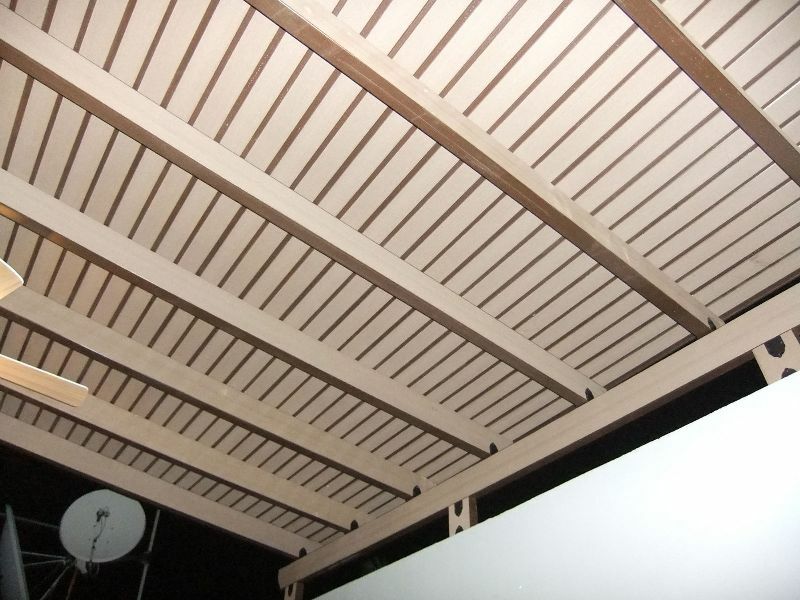 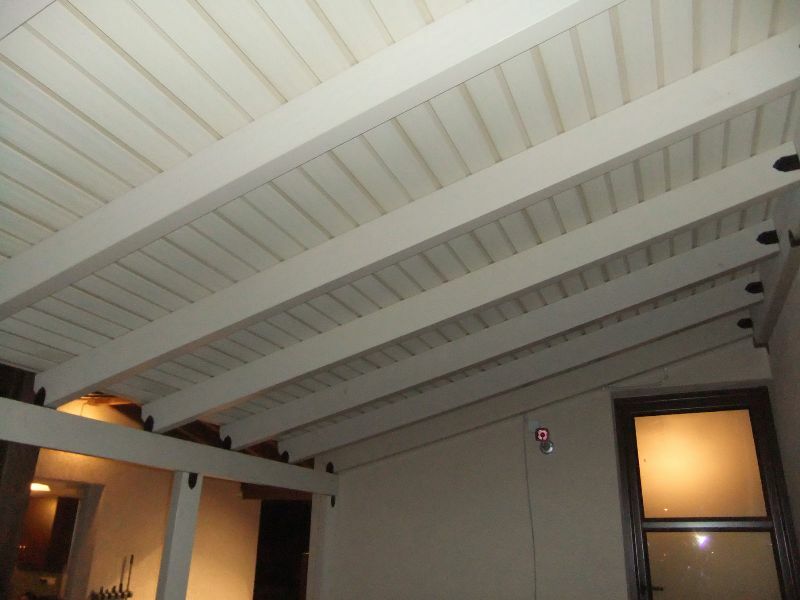 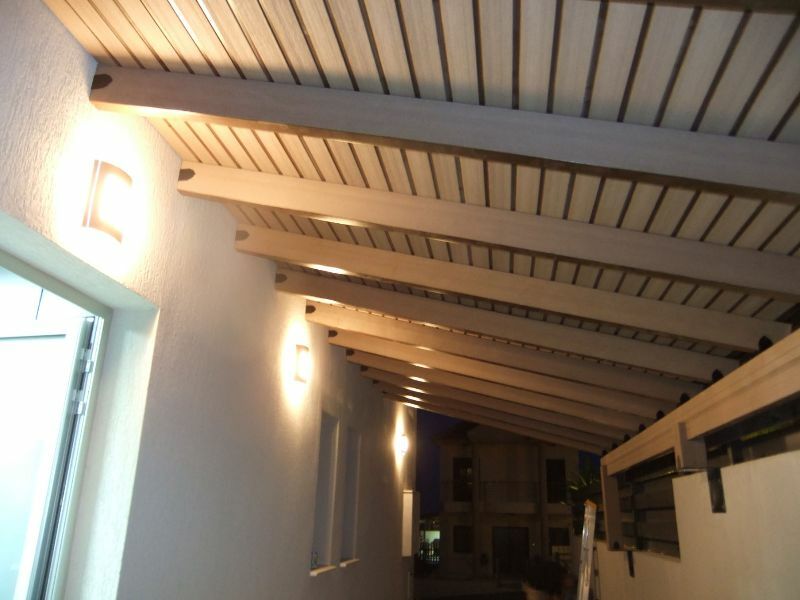 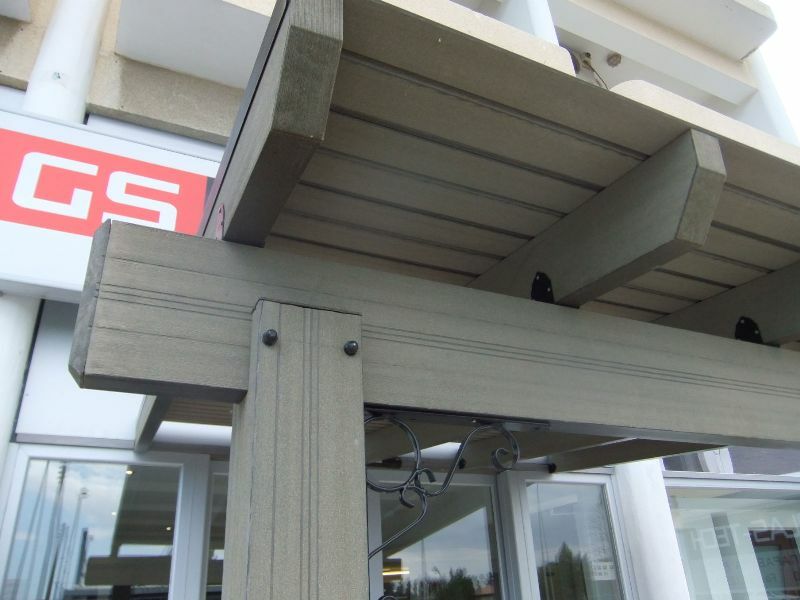 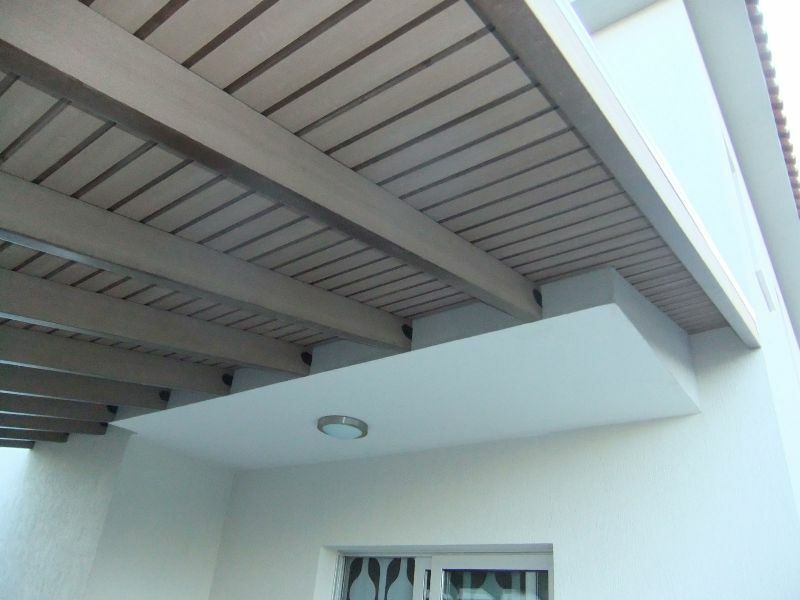 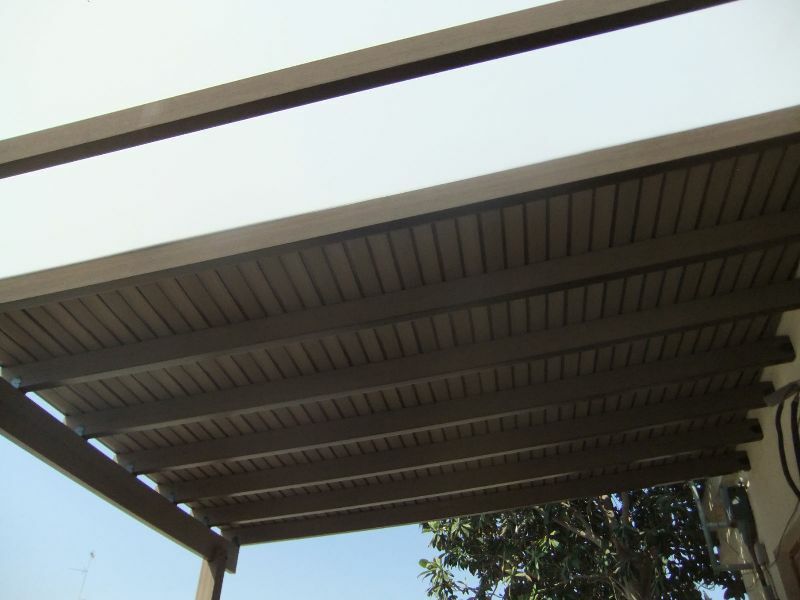 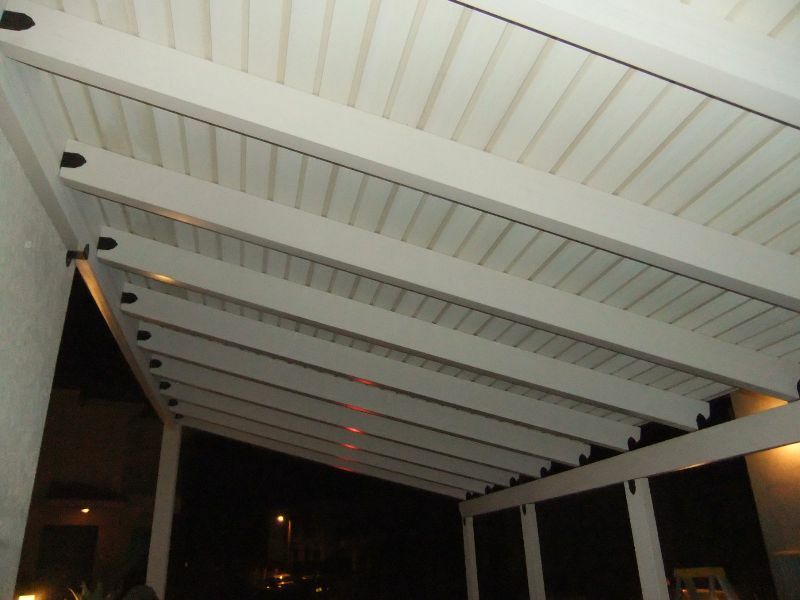 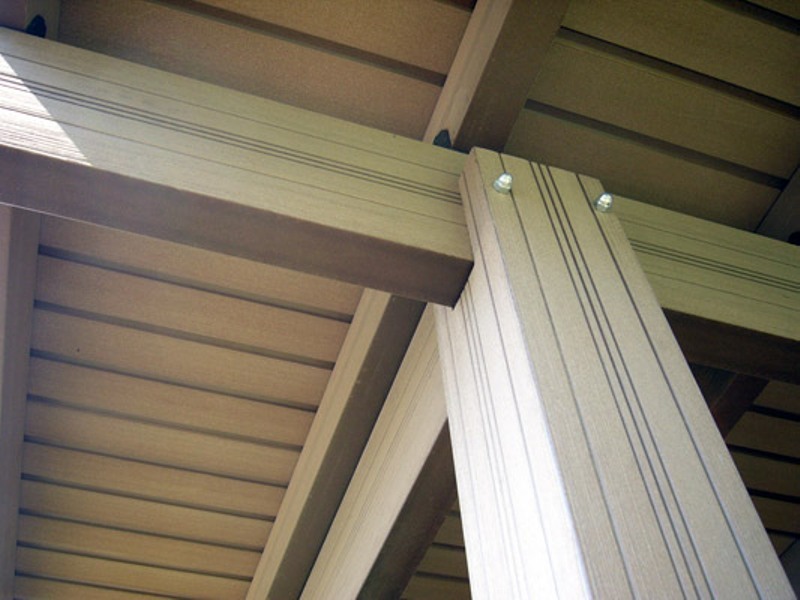 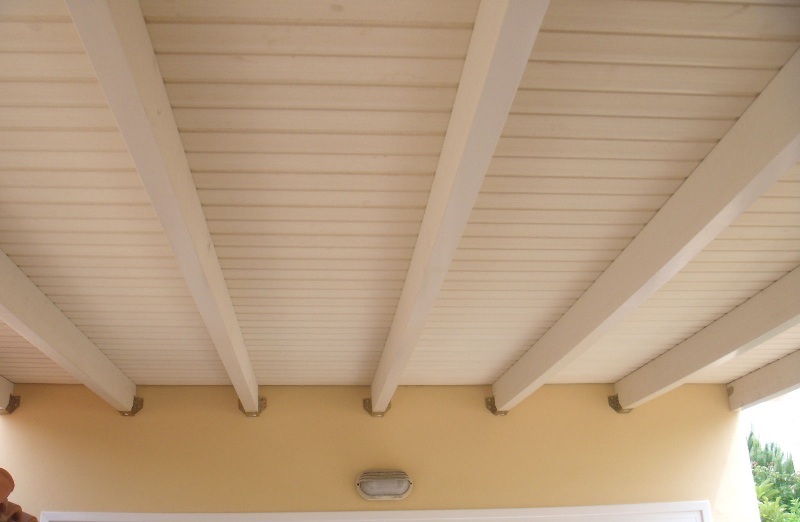 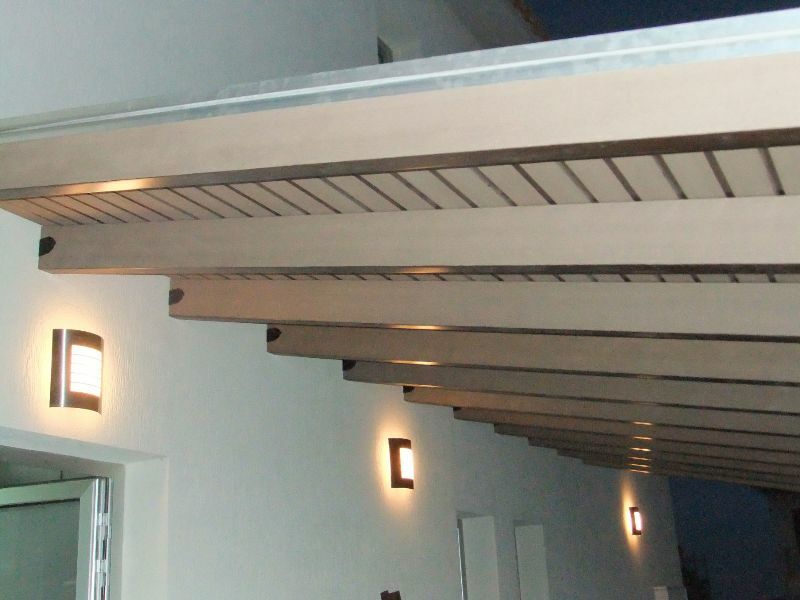 Synthetic Pergola made from high quality wood fibres and plastic ingredients providing unique resistance to moisture. 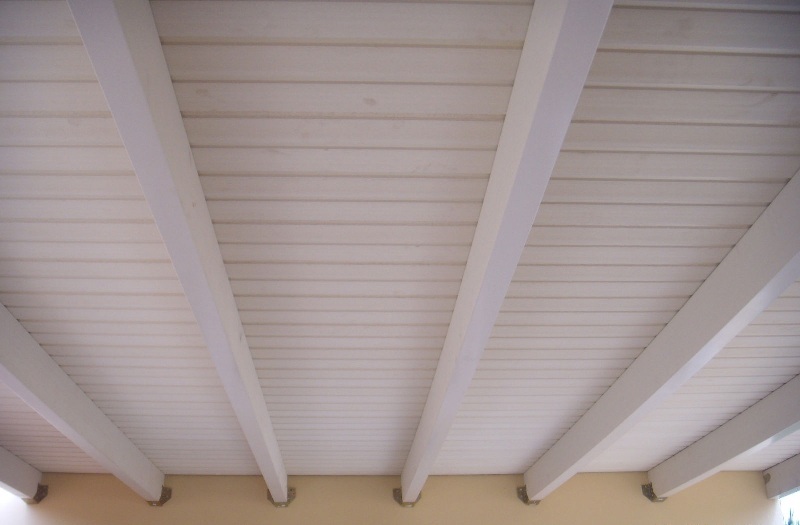 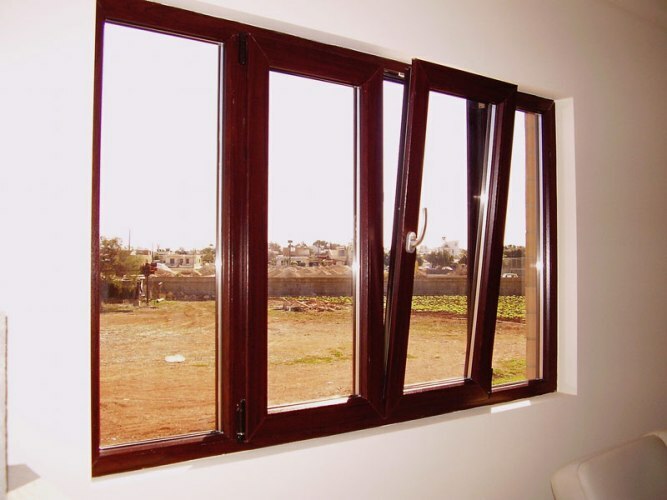 Ability to withstand all weather conditions, without any maintenance. 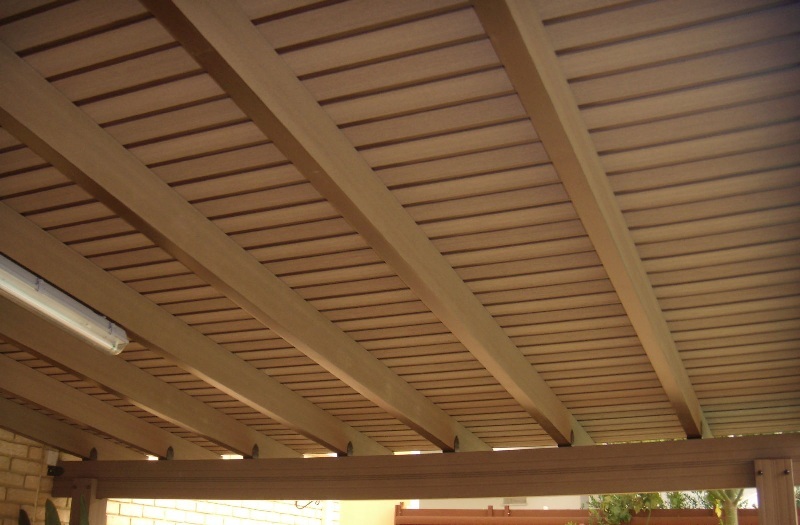 No more chemical preservatives and varnishes. 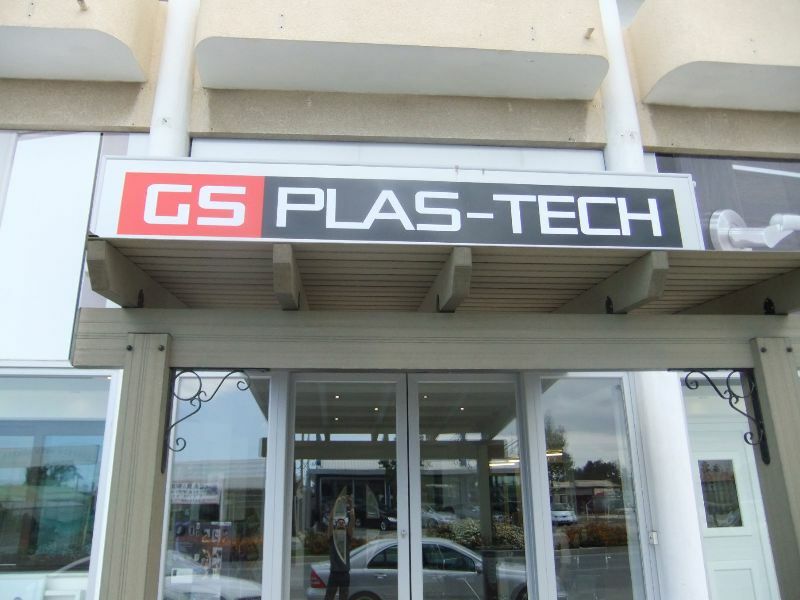 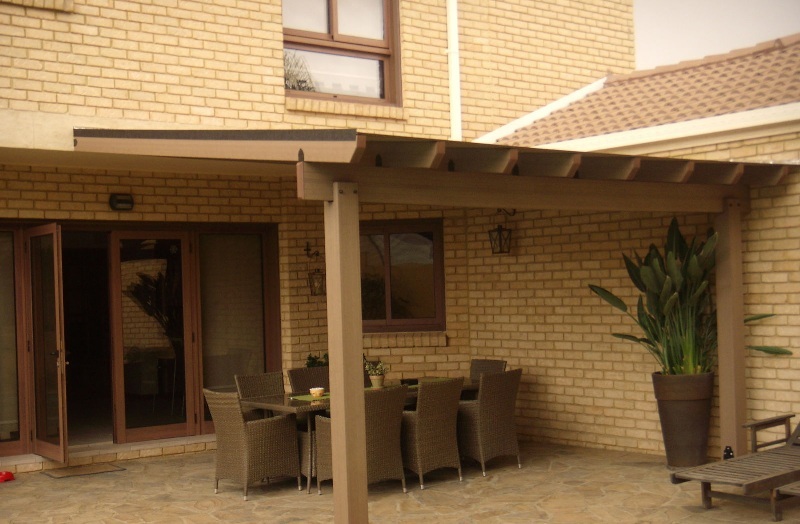 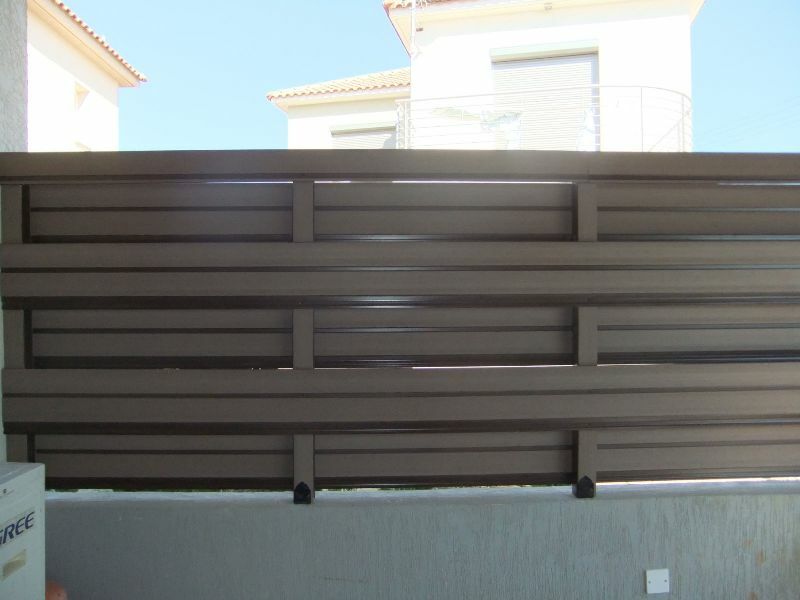 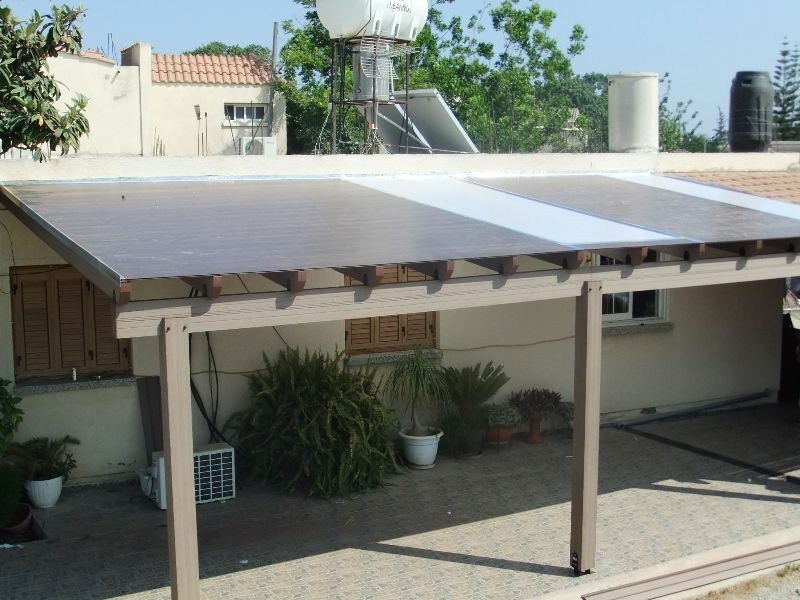 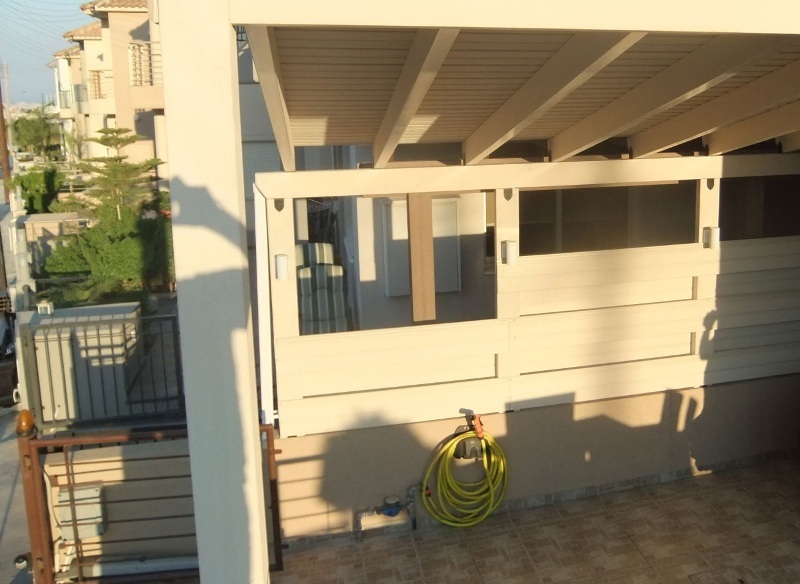 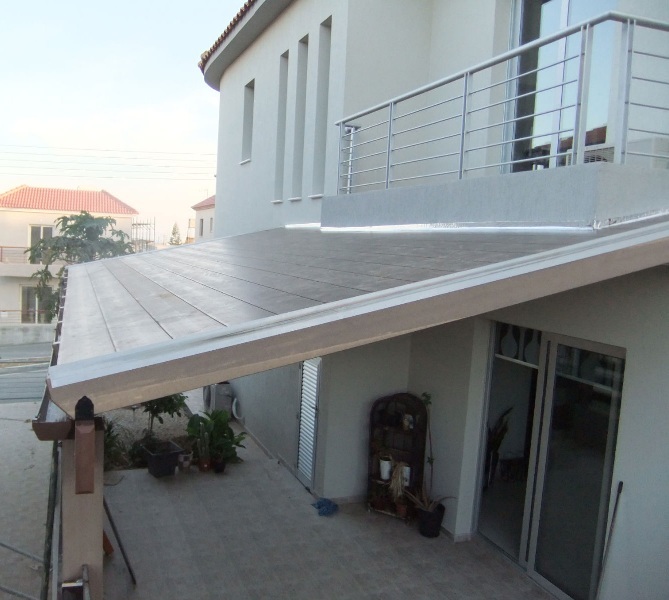 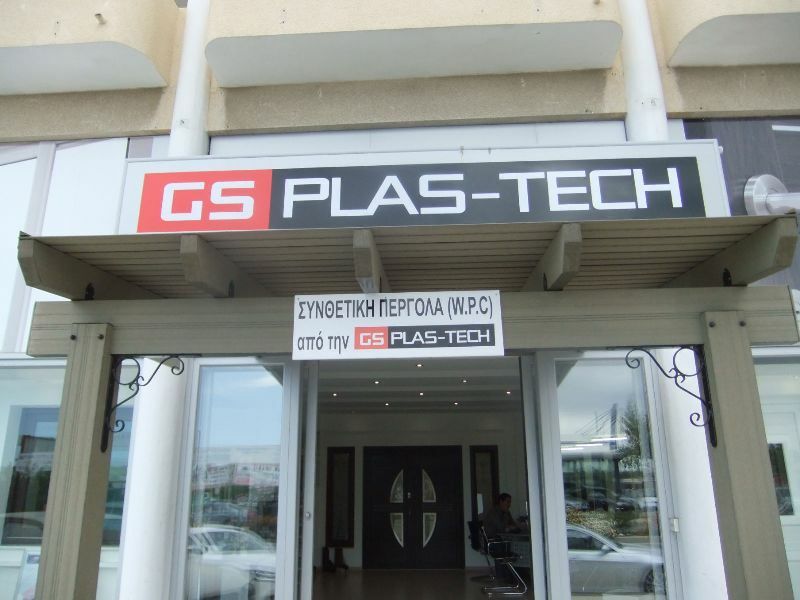 With the quick placement by G. S Plas-Tech you immediately and forever have the perfect shading solution you need for your outside space.